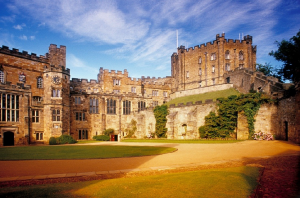 Durham Castle was handed to the University in 1836 and became University College in 1837, the oldest of the Durham Colleges. It is part of the Durham World Heritage Site and a Grade 1 listed building. 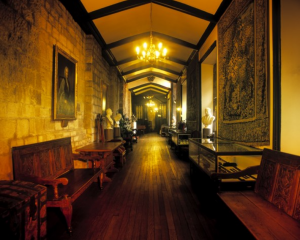 The Castle was previously the residence of the Bishops of Durham and as such played a significant role in the history of the UK. The present Castle began in 1072 as a simple defensive mound commissioned by William the Conquerer. Over the centuries the Castle has been extended with the Great Hall being added in 1284. The Great Hall is now a popular venue for conference dinners and private dining events. University College, The Castle, Palace Green, Durham DH1 3RW.